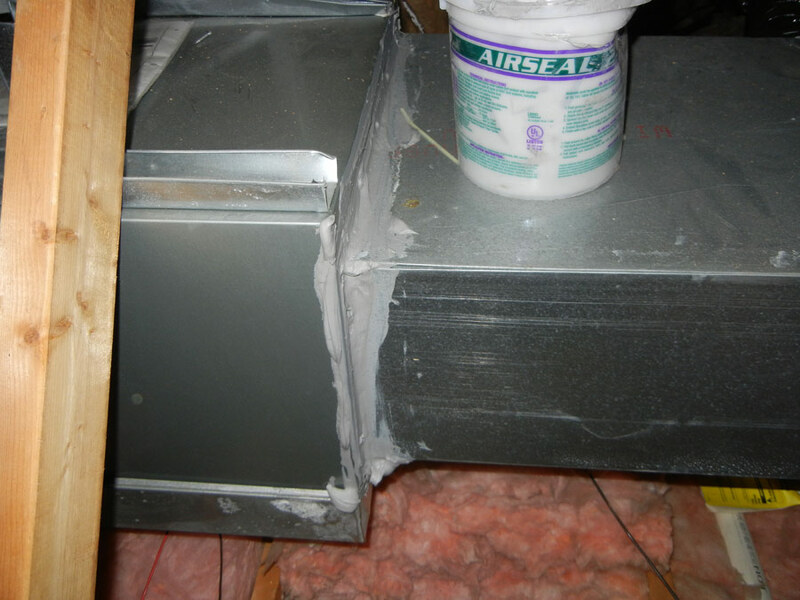 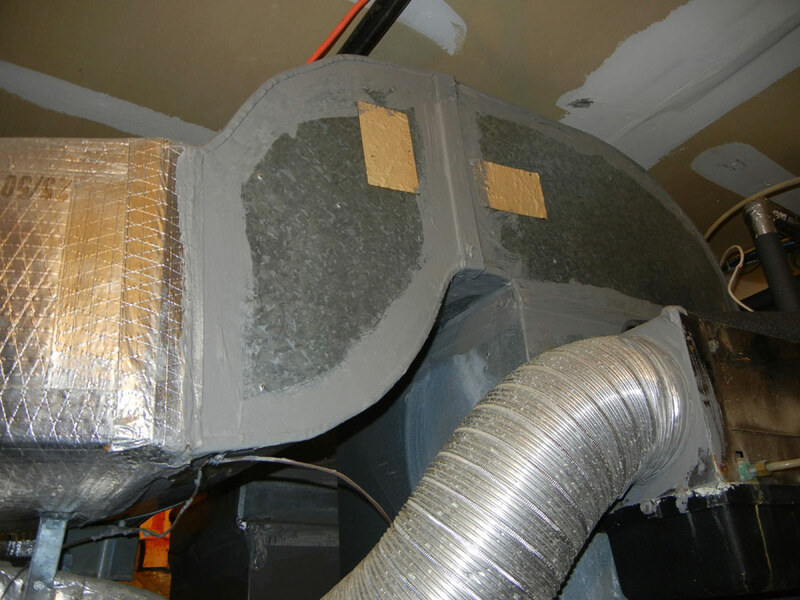 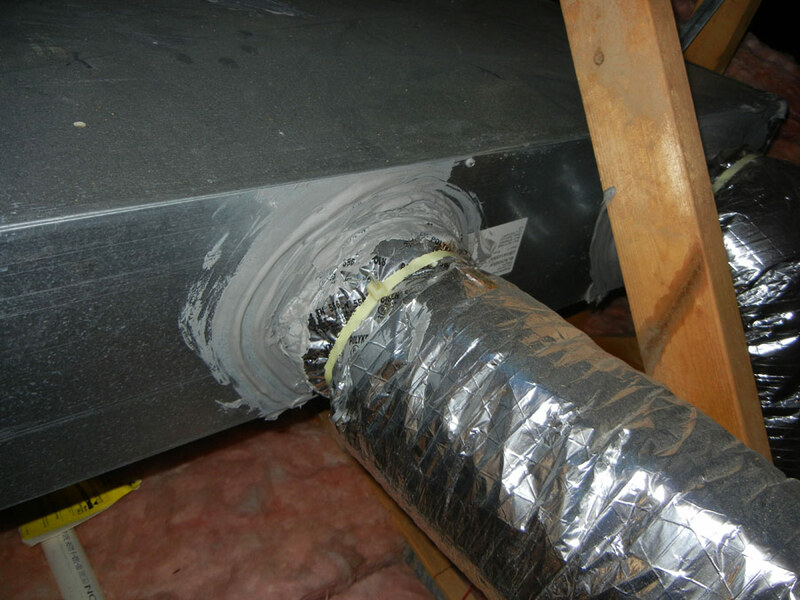 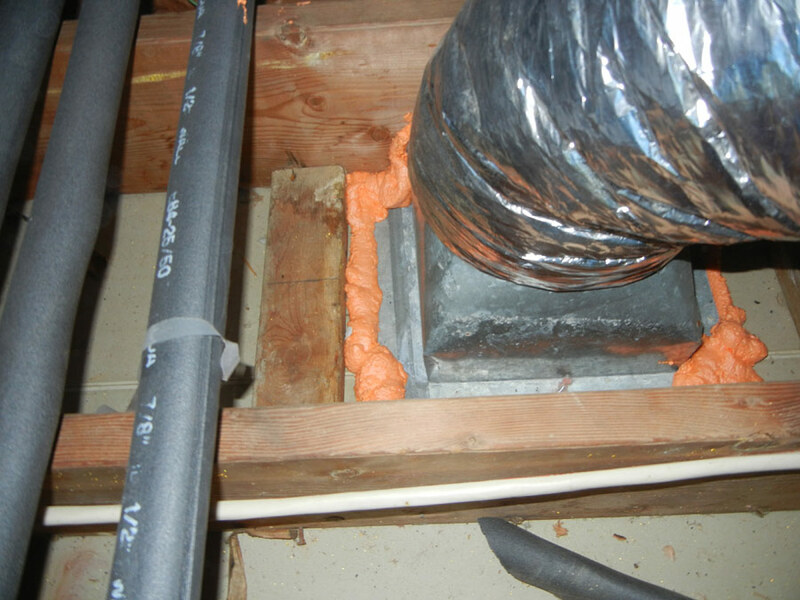 In a typical home 20% of the air that moves through the duct system is lost, due to leaks, holes and poorly connected ducts. 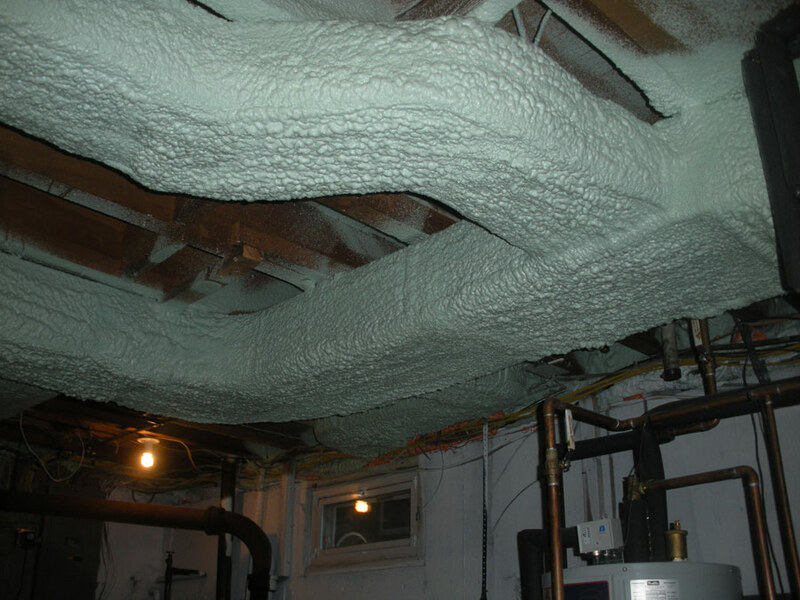 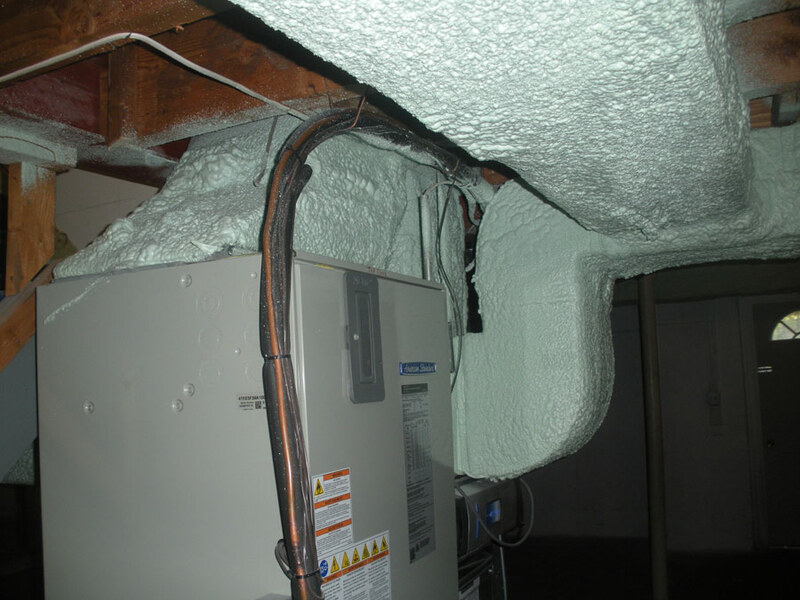 The result is higher utility bills, and difficulty maintaining desired temperature in your home. 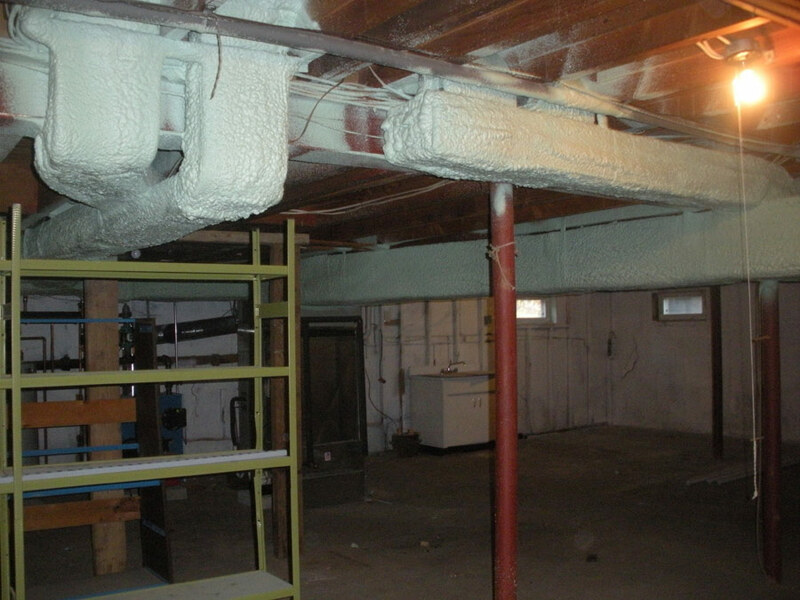 We will use materials specifically designed to eliminate these troubled spots.